A Revolutionary New Approach to Women’s Sexual Health. 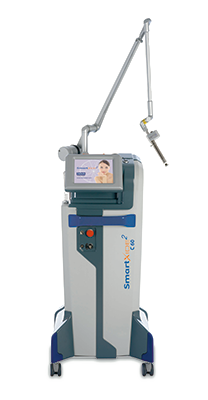 SmartXide² is the CO2 laser system specifically designed for V²LR (Vulvo-Vaginal Laser Reshaping), the new field of medicine that deals with functional and aesthetic vulvo-vaginal rejuvenation, for both curative and preventive purposes. SmartXide²’s unique and exclusive features make it the optimal solution for effective, painless treatment of atrophic vaginitis with no side effects, as well as for other stubborn conditions such as vaginal laxity, mild urinary incontinence or other sexual problems related to post-partum. SmartXide² is also a precision instrument for female genital surgery (such as labioplasty, vaginal reshaping and clitoral unhooding) ensuring that surgery is effective and safe while also reducing post-operative discomfort. 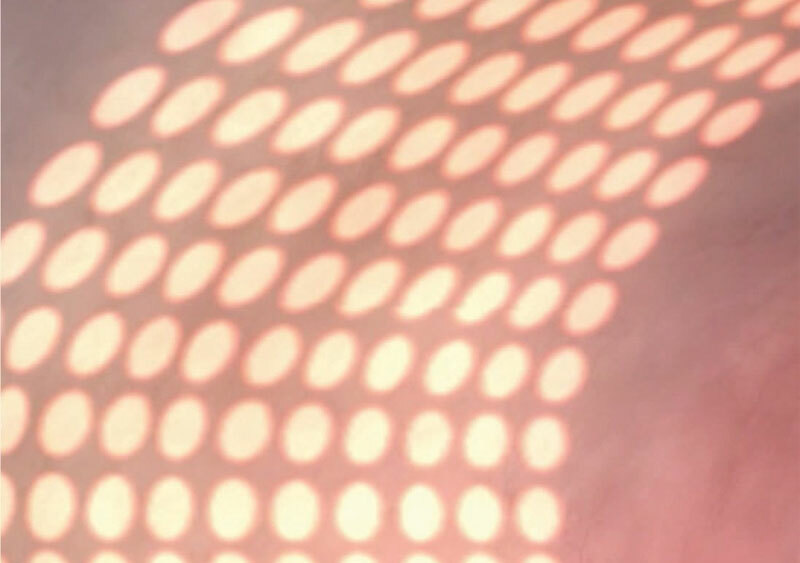 The gentle action of the SmartXide² fractional CO2 laser used in DOT Therapy applies laser energy to the vaginal walls in a non-continuous mode, in small 200 micron dots. This means that only a small percentage of vaginal tissue is directly affected by the laser. This is critical to achieving the right mechanism of stimulation and tissue regeneration with neither side effects nor pain for the patient during and after treatment. 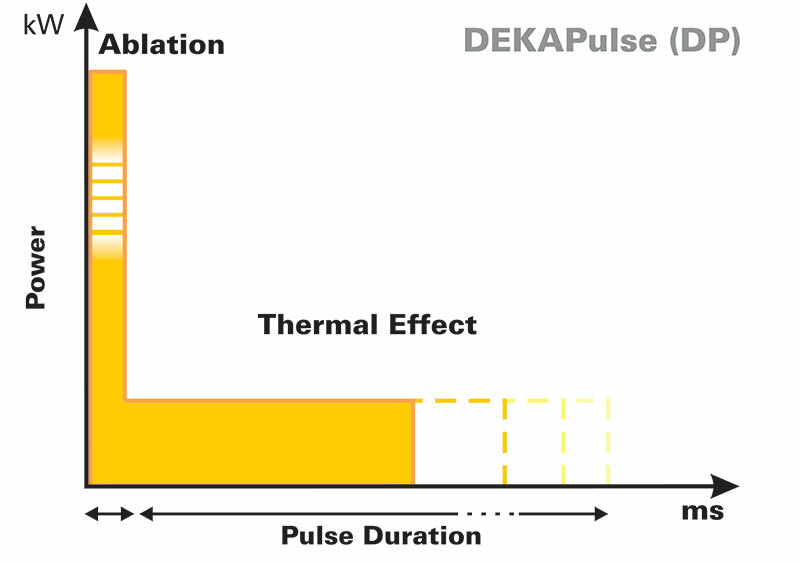 For the MonaLisa Touch® treatment, DEKA purposely developed a new radiofrequency CO2 laser source, featuring our unique PSD® (Pulse Shape Design) which generates pulses especially designed for the vaginal mucosa. D-Pulse is an exclusive pulse shape, the result of decades of experience in dermatology and surgery, developed specifically for the vaginal mucosa. 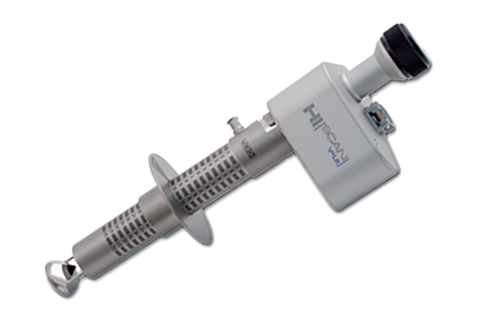 The result is a perfect laser-tissue interaction, thus ensuring maximum effectiveness (by using the right penetration depth) without any side effects (control of thermal effect) . The exclusive HiScan V²LR, specially designed for the MonaLisa Touch® procedure, ensures quick, perfectly smooth treatments that are easily repeatable over time or with different patients. The availability of different types of probes (360°, single-mirror, disposable and vulvar applicator) means that treatment can be adapted to the specific clinical and/or anatomic needs of individual patients. Each session lasts just a few minutes. The graduated scale on the vaginal applicators facilitates treatment by ensuring that laser energy is released uniformly on the walls of the vaginal canal. Discover how the laser action prevents and treats the symptoms. Vaginal laxity, urinary incontinence, dyspareunia, vaginal dryness. Login to the scientific area to discover some clinical tools. The information published in this website is of general nature and only have an informative purpose. Under no circumstances can they replace any treatment or therapy prescribed by a physician or other healthcare professionals authorised by law. Any information on medical procedures and treatment descriptions in this website are intended for informative purposes only and do not provide the knowledge required for their application. All the indications provided at www.monalisatouch.com must always be backed up by the opinion of your doctor.